Queen Anne’s Gate is located in Victoria, moments from St James’s Park Tube Station and 1km from London Victoria Train and Tube Station. 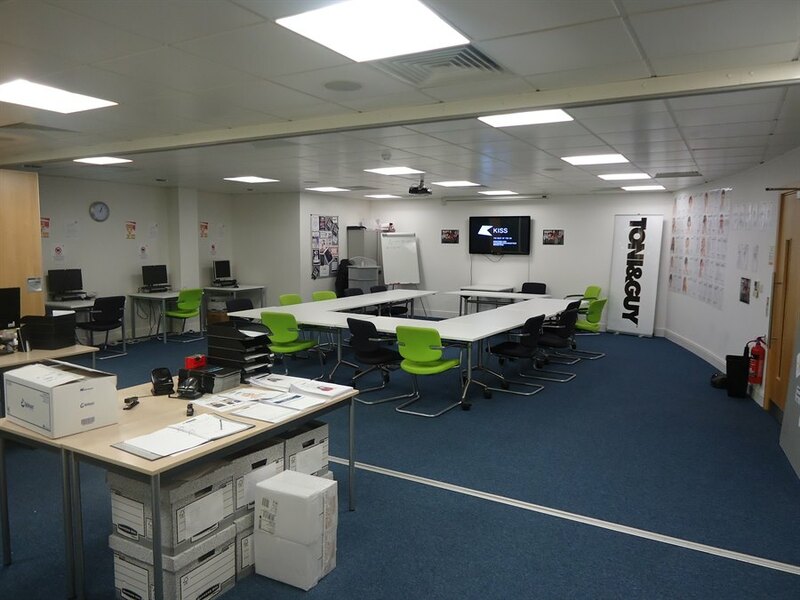 Ground Floor - £29.50 per sq. ft per annum exclusive of all outgoings. 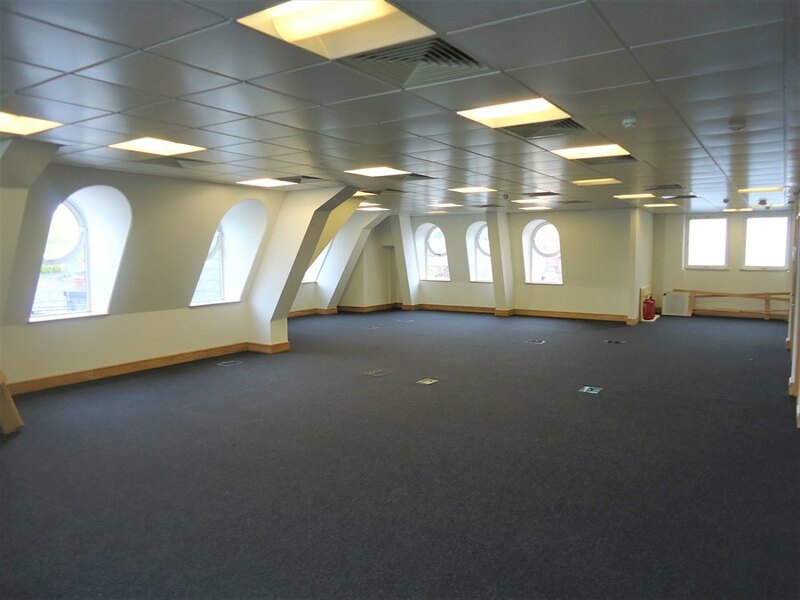 Upper Floors - £59.50 per sq. ft per annum exclusive of all outgoings. The premises are available on a new lease direct from the Landlord on terms to be agreed. 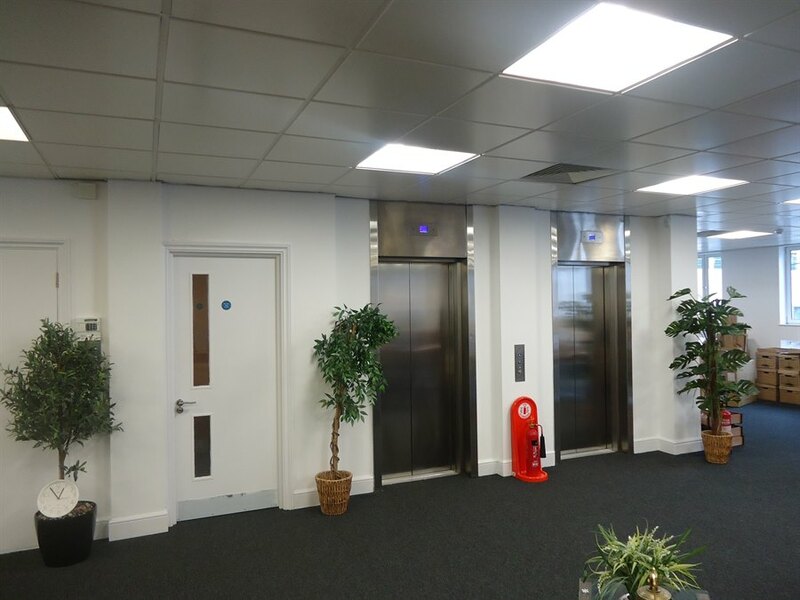 The rates payable are as follows: Ground Floor – £18.06 per sq. ft Second Floor – £22.10 per sq. 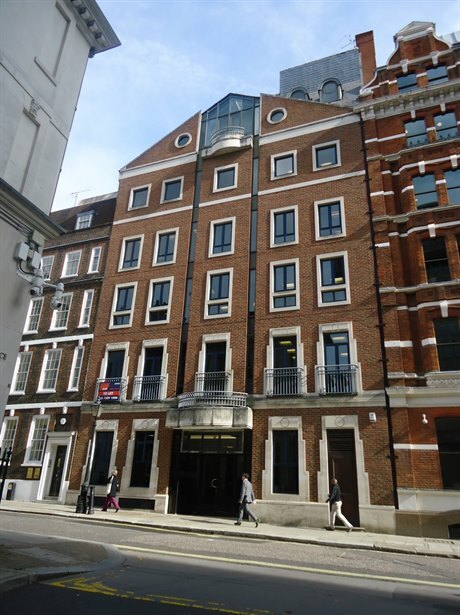 ft Fifth Floor – £21.96 per sq. ft *all interested parties should make their own inquires to ensure the accuracy of this information.